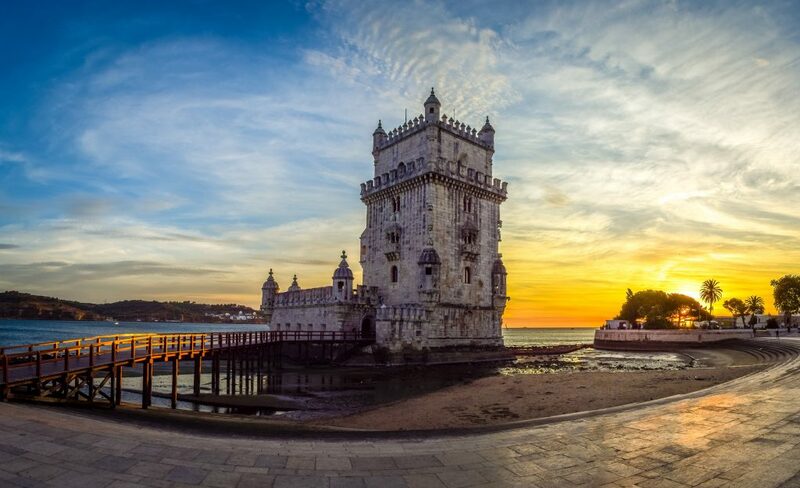 The Belem Tower is a fortress rocked by a rich history. Erected with an outpost function in the first place; you discover a defense post with guns and all the military characteristics of the time. You will see the ditches in which the prisoners were thrown. You will also discover many animal sculptures as the Tour has also welcomed wild animals such as rhinos. Available in: French, Spanish, Chinese, English, German, Italian, Portuguese and Russian. 3 hours (from 8:00 to 11:00). Tips and suggestions on things to see and do for the rest of your Lisbon holidays.